Winter tyre designed for high performance 4x4s, the Dunlop Winter Sport 5 SUV delivers grip and a confident sporty drive on winter roads. Grip. Sipes parallel to shoulder blocks increase the contact patch to generate more lateral grip. The motorsport derived "Silica-Plus" compound delivers good grip in wet and cold weather conditions. Deep grooves easily evacuate water and slush to reduce the risk of aquaplaning and improve wet braking performance. Winter. Better performance in snow thanks to numerous biting edges and the optimised tread designed to increase block stiffness. Sportiness. The flatter profile ensures stability and driving precision, even at high speed. 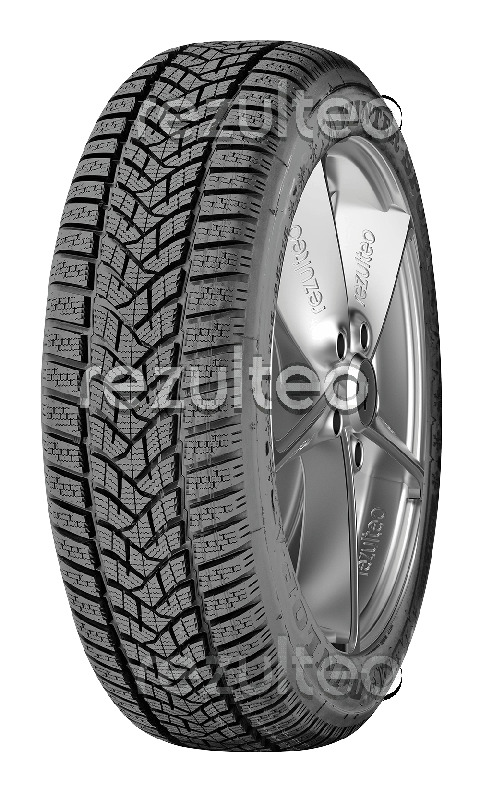 Winter sports tyre for SUVs. Optimum grip on wet and snowy roads. Excellent traction and road holding on snow.